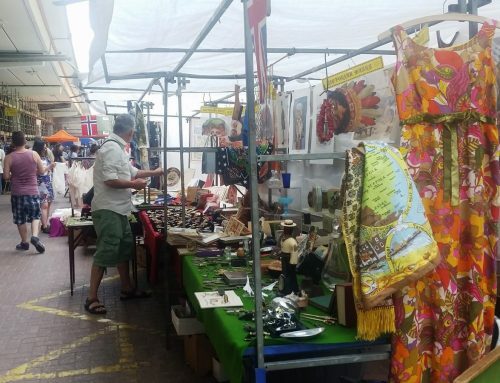 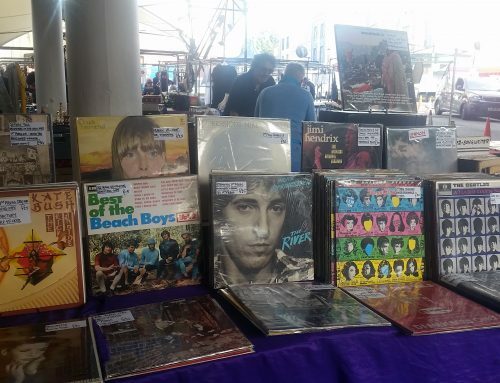 On Saturdays at Portobello Green Market you will find an eclectic range of fashion accessory & jewellery stalls. 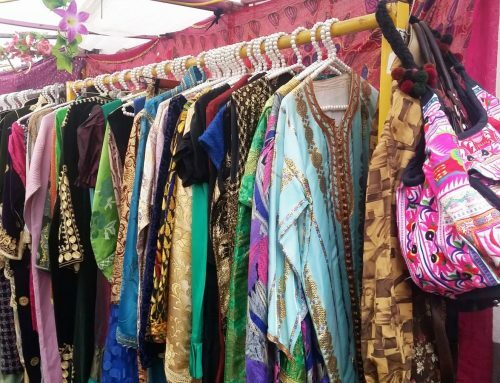 At our Saturday Fashion Market we feature many handmade jewellery designers. 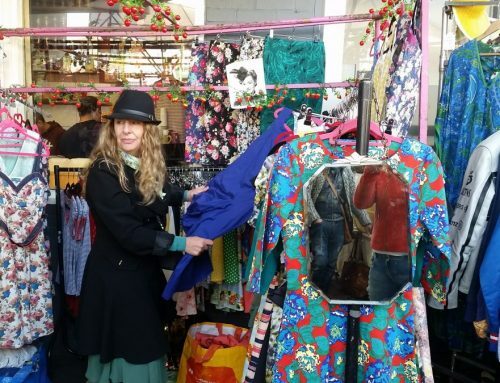 Follow Portobello Green Market on Instagram.